Back in September we reported changes to the Crossroads menu in Downtown Disney Anaheim. Today Pam Brandon posted about changes to the menu at Crossroads in Walt Disney World's Downtown Disney location. 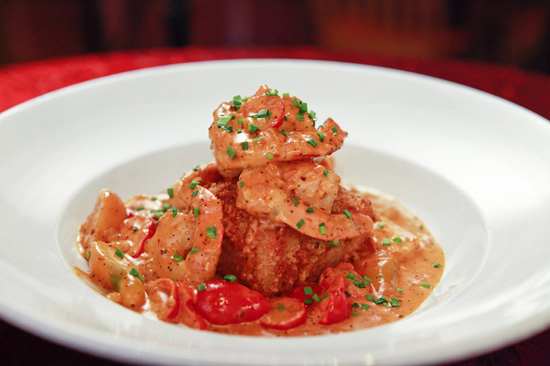 Some changes include an updated version of their House of Blues shrimp and grits which is topped with chipotle garlic cream sauce. Now that sounds delicious! The jambalaya is back without shrimp and cornbread without rosemary. 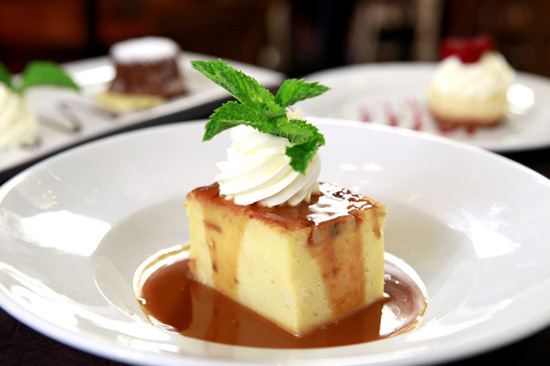 For a sweet ending try the bourbon bread pudding with a splash of bourbon. 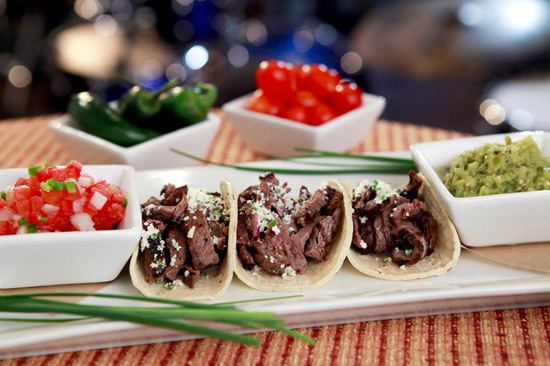 Some other savory favorites include lobster mac and cheese, Angus beef burgers, salads and street tacos. I love street tacos! It doesn't stop there. There is also a new wine list and 15 beers including micro brews. I'm excited that Aaron Sanchez from the Food Network took it over.. I've never been, but I think we'll find a time for it in the future!